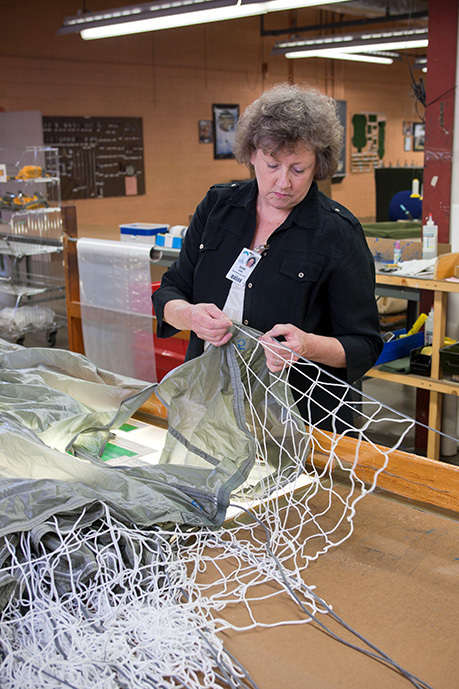 Located in Asheville, NC, Mills Manufacturing Corporation has been a global leader in manufacturing military parachute systems and components since WWII. Our team of engineers, operators, assemblers, administrators, and safety personnel is committed to building products that bring our troops safely to the ground 100% of the time. We put the same attention and care into all contract cut and sew operations. Our expertise in highly engineered, technical sewn products is coupled with a deep pride in what we do. Are you looking for more than just a job? Do you want to become part of an established and growing company? We’re seeking successful, highly driven individuals hoping to build a professional path with our team. We are currently hiring for the following position(s) listed below. Applicants to and employees of this company are protected under federal law from discrimination on several bases. Follow this link to the EEO website find out more. 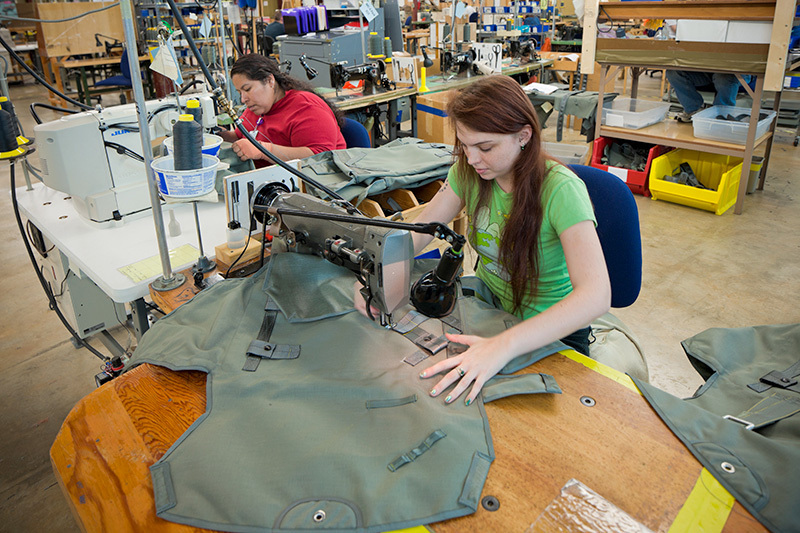 Mills Manufacturing is an Equal Opportunity Employer (EOE) and makes employment decisions without regard to race, gender, disability or protected veteran status. We are a VEVRAA Federal Contractor. If you need assistance with submission of your resume, contact Renee Jayne, HR Generalist at (828) 645-3061, ext. 319. Mills Manufacturing does not accept unsolicited resumes. You may learn of openings through this page and specific directions on how to apply will accompany any open position. You may also apply in person during Mills regular office hours: Monday through Thursday, 8 a.m. to 5 p.m., and 8 a.m. to noon on Friday. Please send your resume with cover letter to HR Generalist Renee Jayne. Click here to email Renee. When submitting a resume for an open position, we invite you to also submit a Self ID Form and Voluntary Self-Identification of Disability form (English, Spanish, Russian). This is voluntary. You must agree to a drug test prior to an employment offer. A national criminal background check may be conducted for all positions. Skills testing may be required prior to an employment offer.